Automobile workers on Monday, warned that reduction of duties paid on imported vehicles would be counter-productive and hamper manpower development in the automotive sector. The call comes as key stakeholders are urging the federal government to reduce duties paid on vehicles imported into the country. 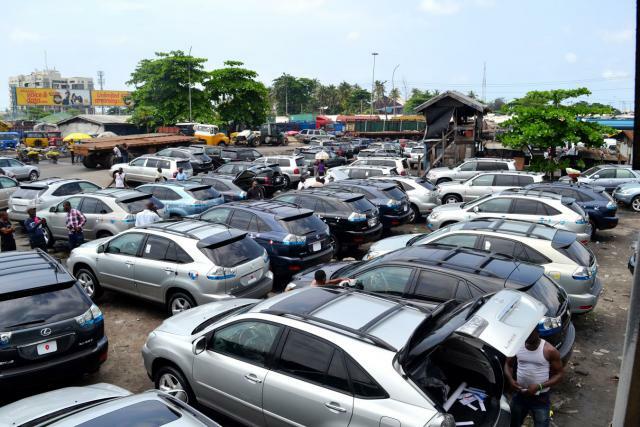 Sola Olorunfemi, the General Secretary of the Automobile, Boatyard, Transportation, Equipment and Allied Senior Staff Association (AUTOBATE), while speaking in Lagos, said that slashing the duties would ruin the automotive sector. The Lagos Chamber of Commerce and Industry recently called on government to reduce import duties to 15 per cent from the current 25 per cent. 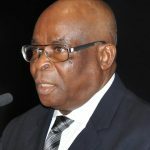 Olorunfemi argued that reducing import duties would increase unemployment and, that foreign companies such as TATA and Mandilas could be forced to quit Nigeria. Hameed Ali, the Comptroller-General of the Nigerian Customs Service, had also on January 24, called for a reduction of import duties, to curb smuggling of vehicles. Olorunfemi noted that government should endeavour to resuscitate Nigeria’s steel industry to provide materials for local vehicle manufacturing plants.